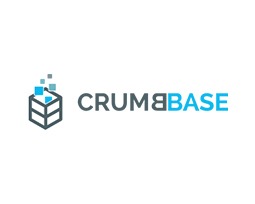 Crumbbase brings advanced analysis to your shop. Measure conversion, customer engagement and returning visits. Optimise your staff deployment and marketing at the same time. Offer your visitors an excellent shopping experience. Case Integration of the Crumbbase technology with the Gatekeeper platform. Objective Together with Crumbbase we run several customer projects to offer technology for location based services, such as heatmapping, track & trace and proximity. Result The Crumbbase platform is now fully intergrated with the Gatekeeper platform to further enrich the customer insights.